Is fear of pain preventing you from replacing missing teeth with dental implants? Your anticipation of the procedure is probably much worse than the actual experience. 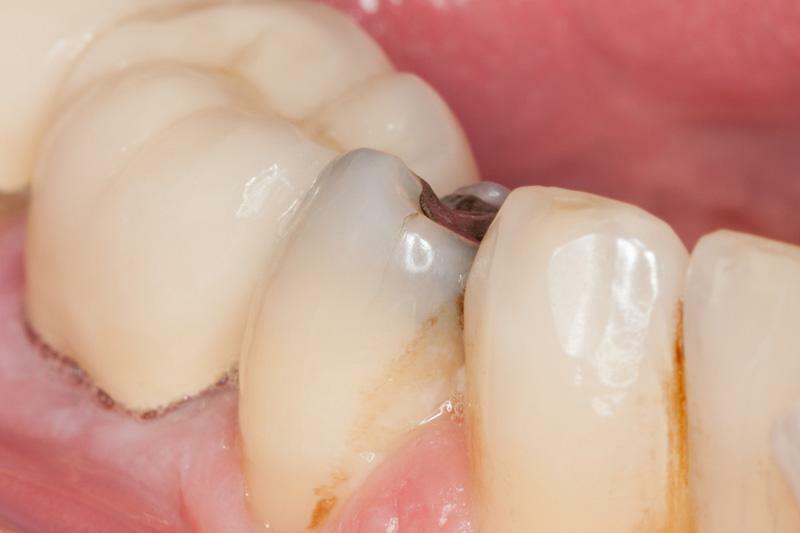 Getting dental implants shouldn’t hurt. Learn what to expect at each step. 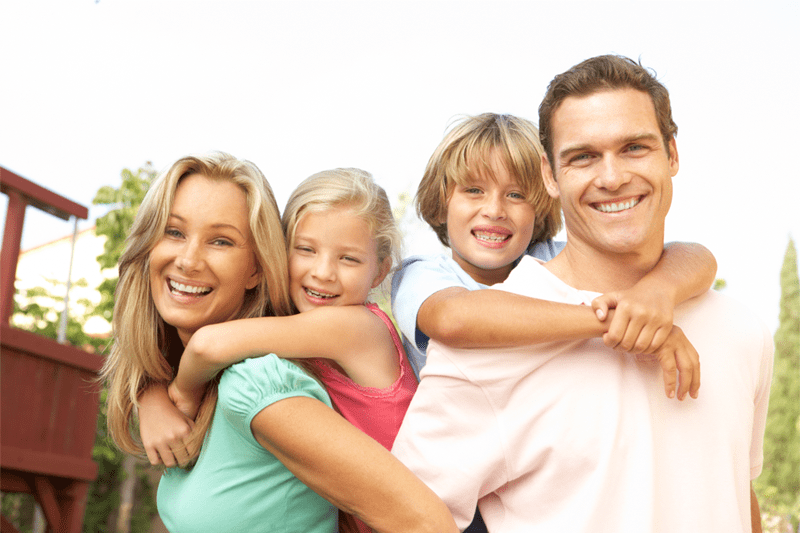 Cavities and tooth decay are a common part of life for patients of all ages. In fact, it is so common that many people stop taking it seriously. 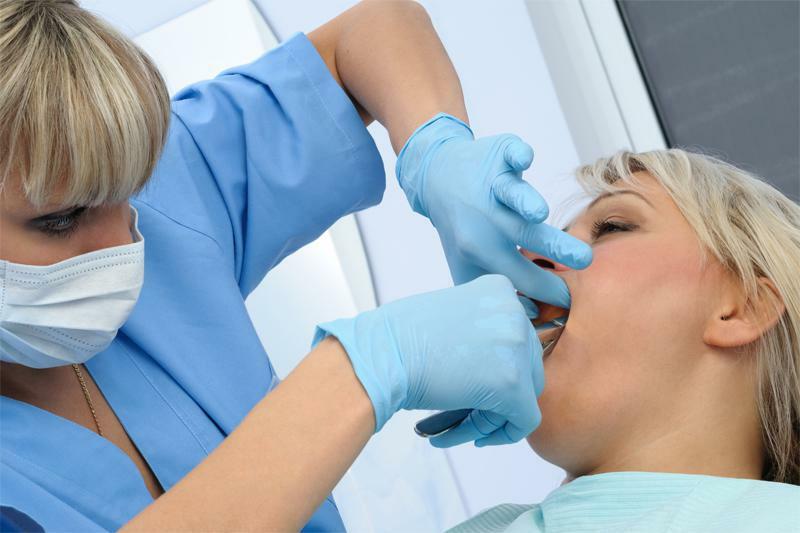 However, cavities and tooth decay can lead to serious health issues and/or lasting conditions. Continuous jaw pain, never-ending toothaches or swelling gums could be a sign of something serious. It might be time to have your troublesome tooth removed. 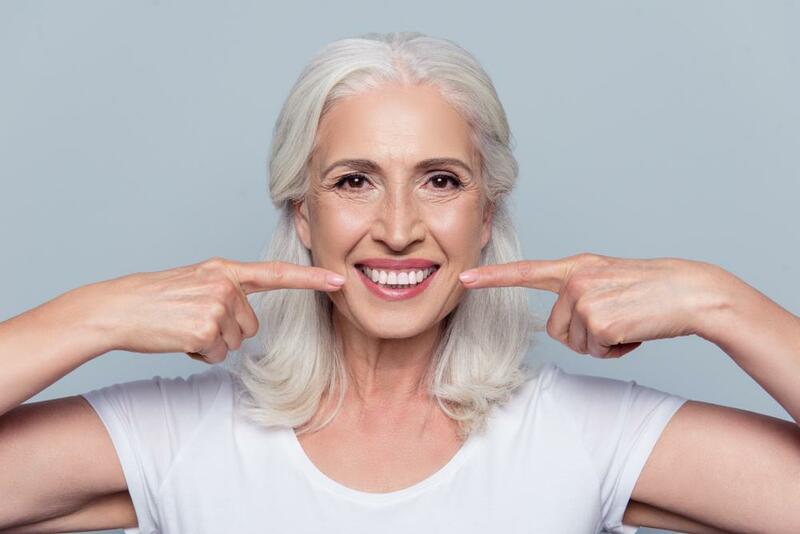 5 Dental Care Tips To Keep Your Smile Bright and Healthy A vibrant and healthy smile builds up confidence,while a broken smile can often make people feel self-conscious. Daily dental health routines can help make your smile stronger and more brilliant.